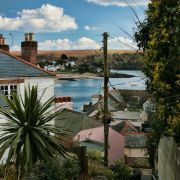 The pretty village of St.Mawes looks out over the River Fal towards Falmouth. 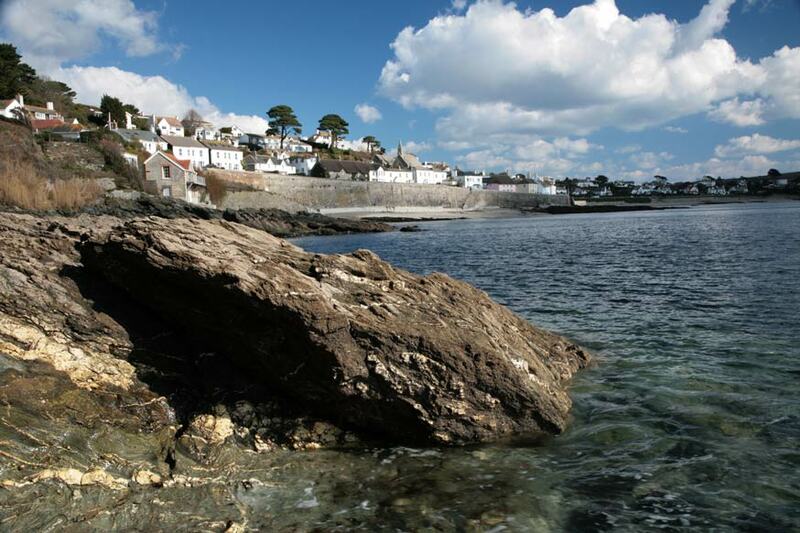 The old fishing port boasts steep and narrow streets rising from the harbour. 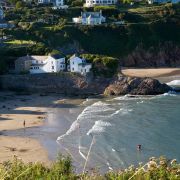 Today it is a popular place for retirement and holiday homes and boasts an abundance of smart houses in addition to the traditional cob cottages. 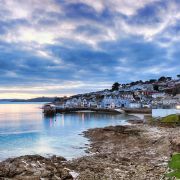 In recent years, St Mawes has become a popular tourist destination with good restaurants, attractive shops and a number of galleries. 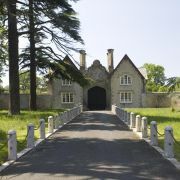 Accommodation ranges from caravans to luxury hotels. 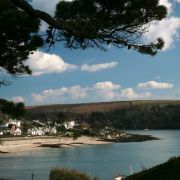 There are two very good beaches on either side of the St Mawes harbour. They are safe for swimming and ideal for sunbathing. 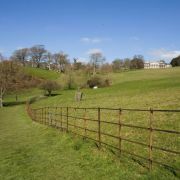 There is a local sailing club and tennis courts can be hired in the recreation ground. Much of the dramatic Cornish coastline around here was used as the setting for the popular television series Poldark. 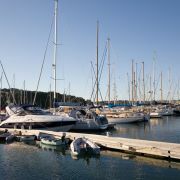 It is still very much a sea-faring community, with boats and yachts continually at anchor in the harbour and beyond. 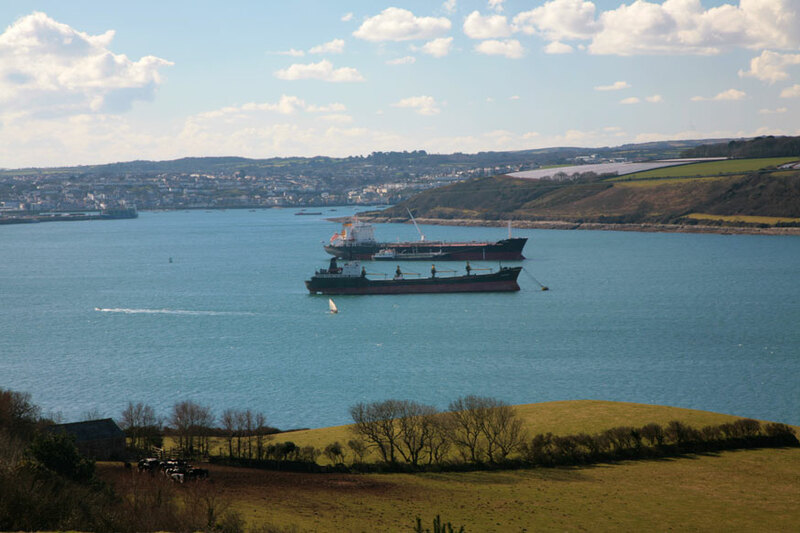 The sheltered location provides a safe anchorage with easy access to the coast, the river and to Carrick Roads, a waterway created after the Ice Age when an ancient valley flooded when melted caused the sea level to rise dramatically. 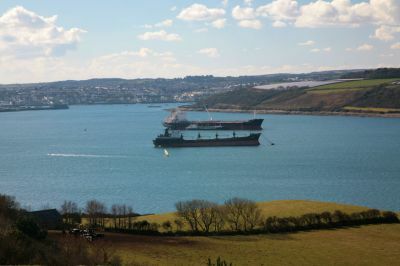 This created the world’s third largest natural harbour and a navigable route from Falmouth to Truro. 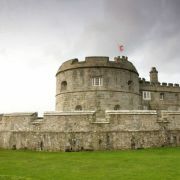 St Mawes Castle overlooks the coast on the opposite side of the river to Falmouth. It is in an impressive position and was built in the 16th century as part of the coastal defences. 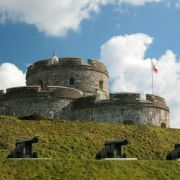 The Castle belongs to English Heritage and is open all year round. 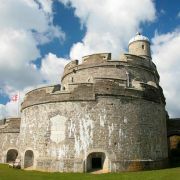 The building, with its three huge circular bastions and gun ports, is a fine example of Tudor military architecture. 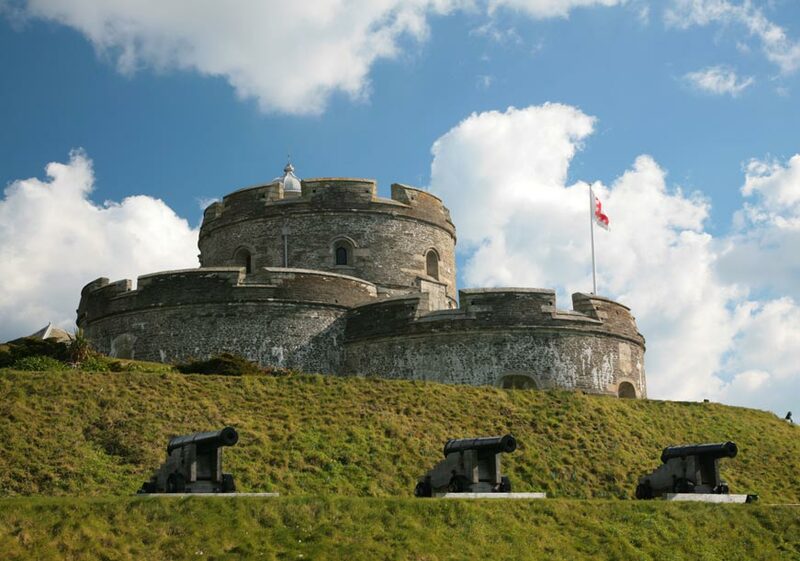 St Mawes itself is often thought of as the capital of the Roseland. 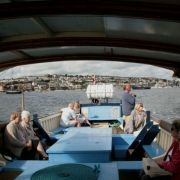 It lies at the end of the peninsula and can be reached by road from Truro by crossing the King Harry Ferry from Trelissick. 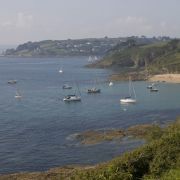 Ferries to Falmouth or across the Percuil River to St Anthony Head leave the main harbour at regular intervals. 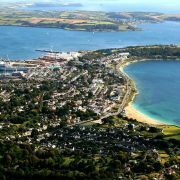 The village is a good centre from which to explore the many attractive villages and hamlets of the Roseland Peninsula. 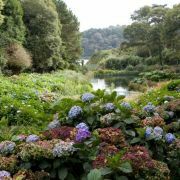 Some local villages not to miss are St Just in Roseland, with its pretty church and gardens, and Portscatho, which is close to some good beaches. 5 miles further to the east, perched on the cliff top is Portloe. 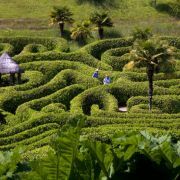 Veryan is another small, attractive village, famous for its Devil proof round houses. 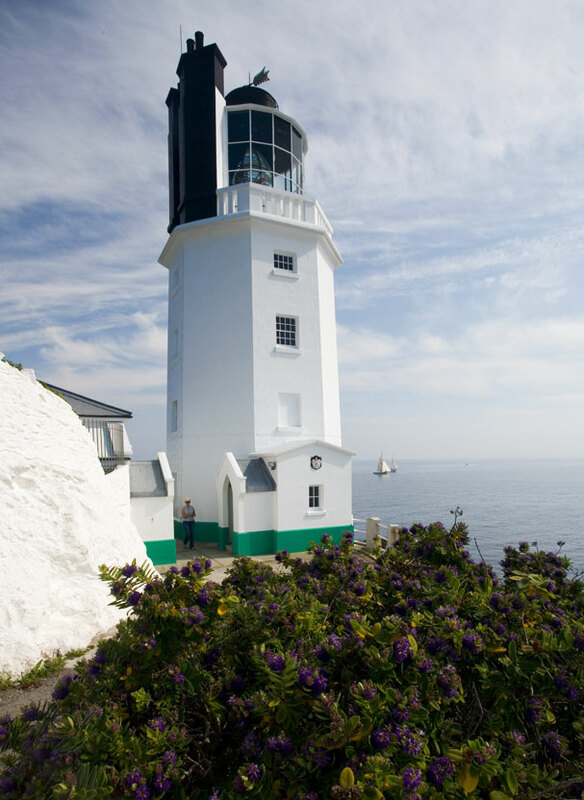 St. Anthony Lighthouse was built in 1834 to replace the centuries old coal beacon. 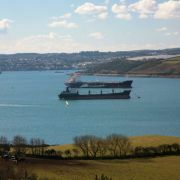 It marks the entrance to the Carrick Roads, keeping ships clear of the infamous Manacle Rocks. 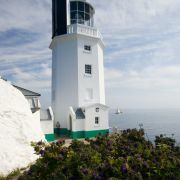 Now automated, the light house is open for visitors during the season. It was the set for the television series Fraggle Rock. 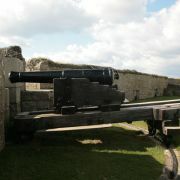 St. Anthony Battery is the remains of WW II gun batteries here.